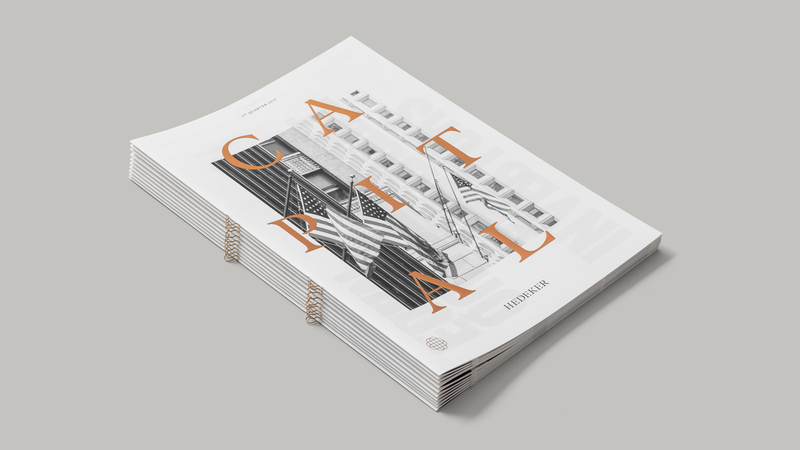 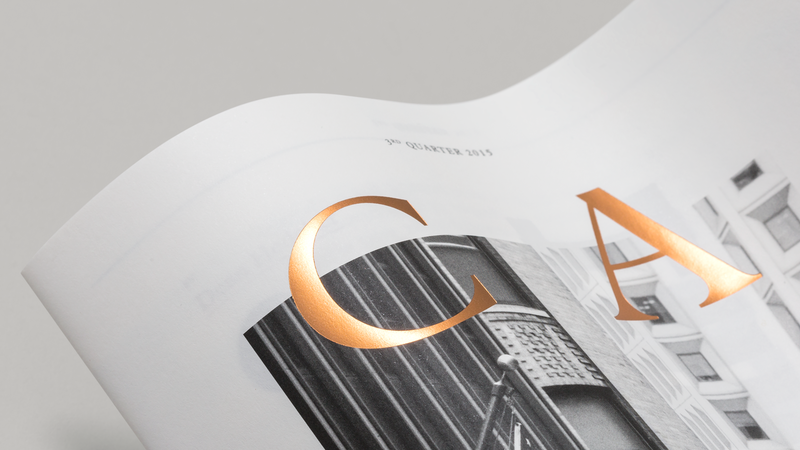 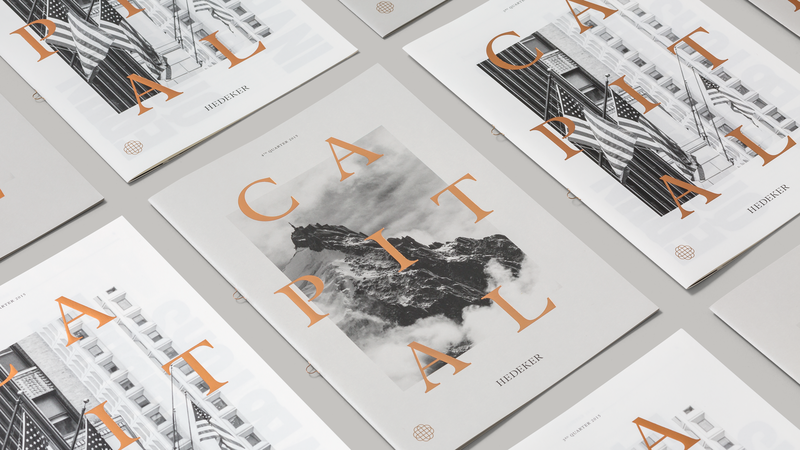 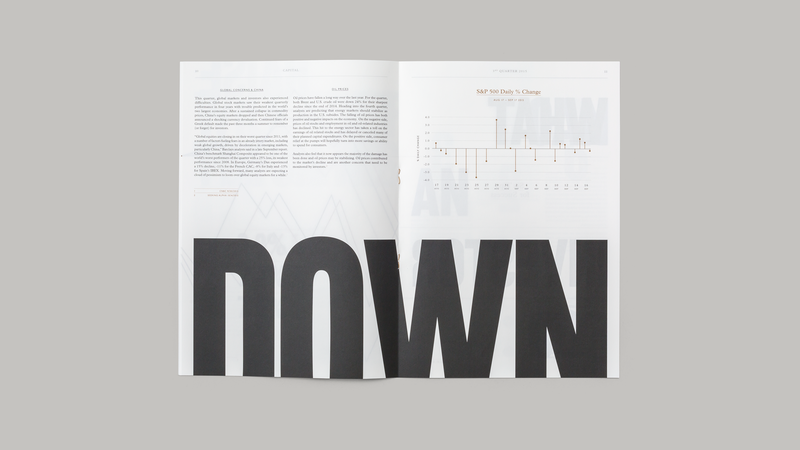 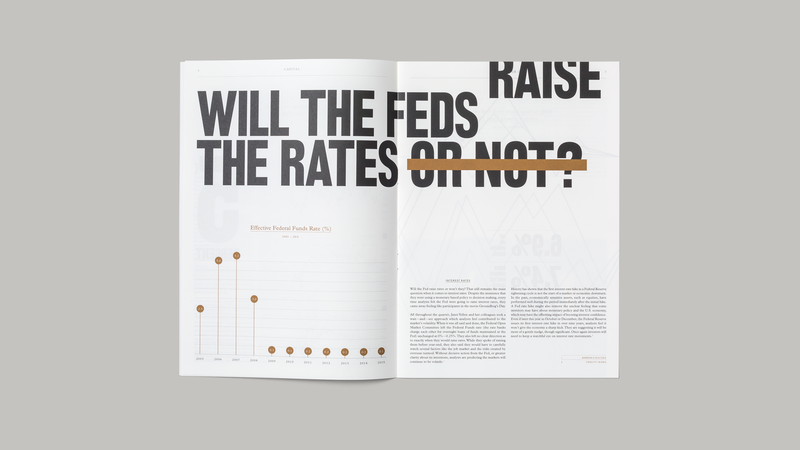 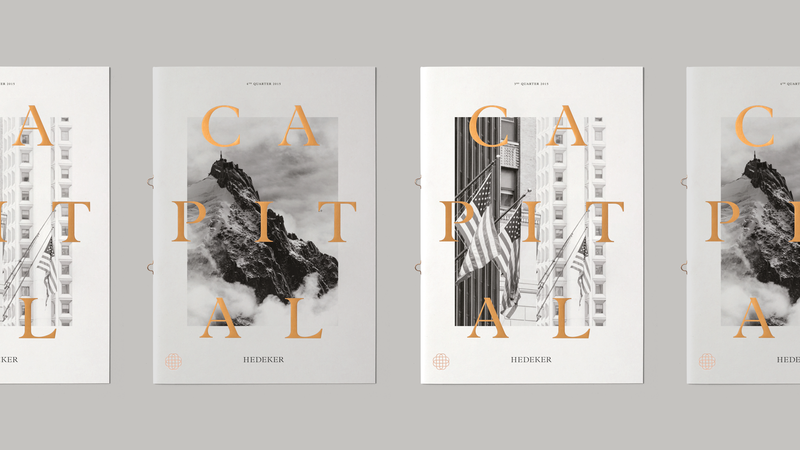 Capital is a quarterly newspaper from Hedeker that reviews and summarises the behaviours of financial markets from the previous 3 months. 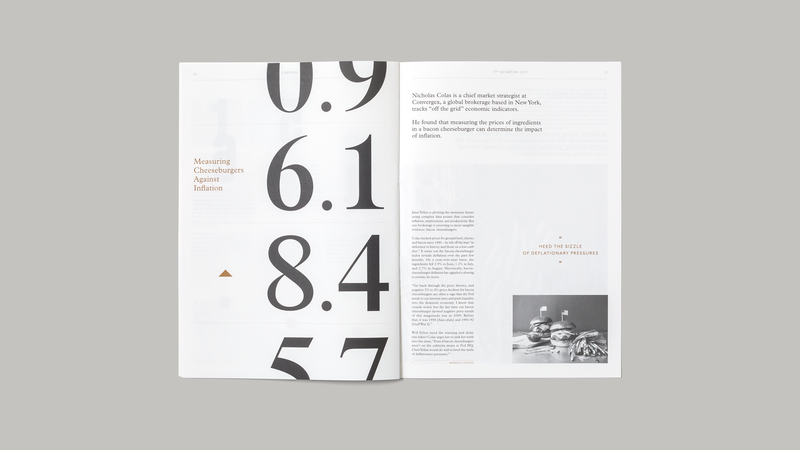 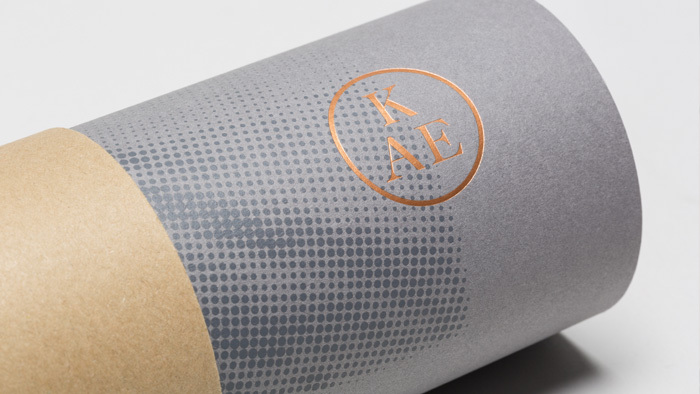 With a sparing use of images, the design instead adopts a typographic approach – picking out key points within the content and delivering them with greater impact. 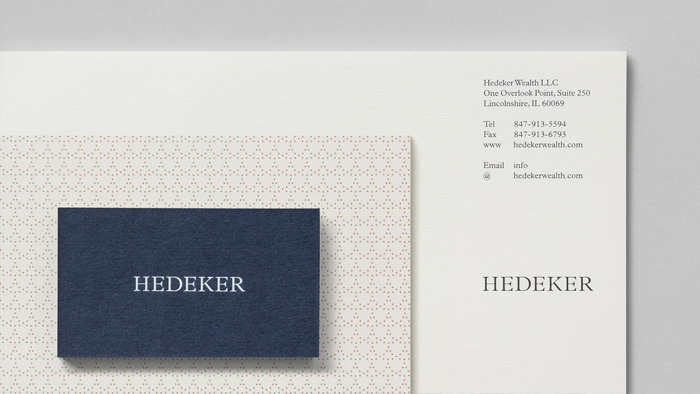 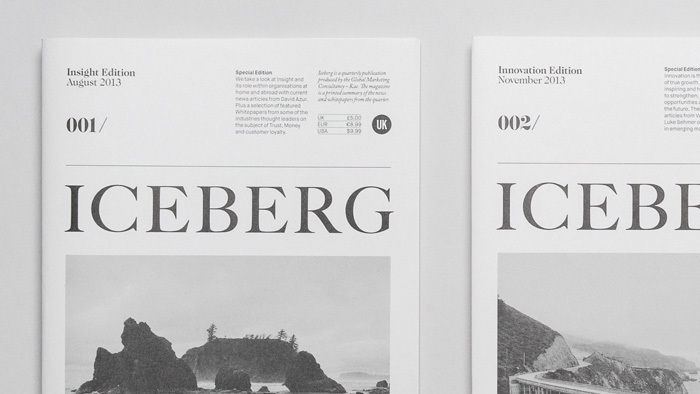 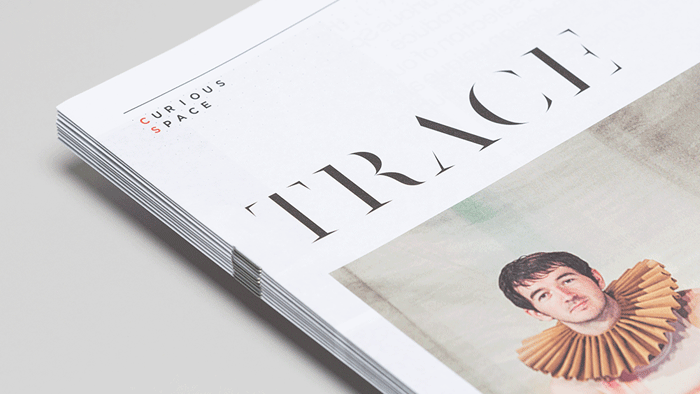 Each issue is printed on a different paper stock relating to the time of year it is printed.